They’ve always been a hot spot for art lovers and history buffs, but now museums and galleries around the world are making way for a new kind of culture vulture – foodies. 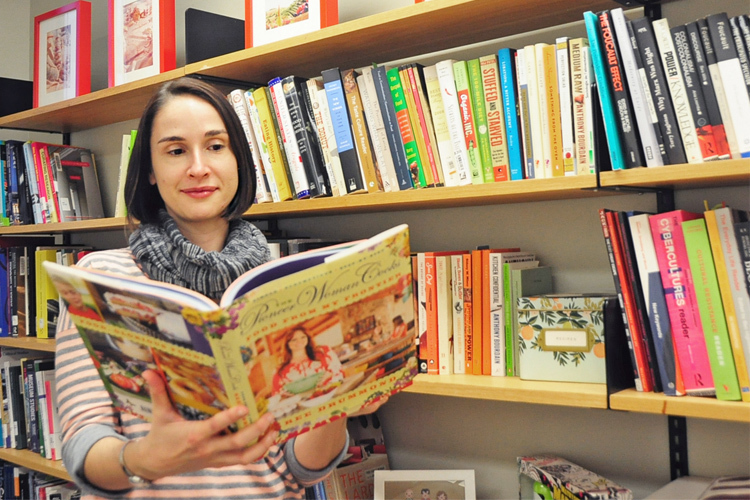 Cultural institutions are turning attention toward their restaurants, hiring celebrity chefs and curating menus to match exhibitions, says Irina Mihalache, assistant professor of museum studies at U of T’s Faculty of Information. 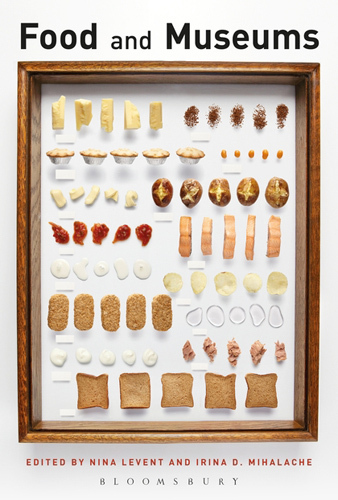 Her newly-released book, Food and Museums, co-authored with Nina Levent, founding director of Sapar Contemporary Gallery in New York City, explores the relationship between culinary and culture. When the Art Gallery of Ontario (AGO) showcased the work of artist Marc Chagall in 2011, the gallery’s executive chef, Anne Yarymowich, created a menu influenced by Russian and French cuisines – countries that played important roles in the artist’s life and work, says Mihalache. “There were a lot of behind-the-scenes conversations between chefs and curators to really understand how to make eating a meaningful experience. This is something relatively new – chefs discussing with curators, or chefs being brought to the table for curatorial meetings or meetings about public programming,” she says. A carefully curated menu, however, can run the risk of being exclusionary by only offering expensive food or making the menus hard to understand, says Mihalache. “A lot of restaurants in museums are doing amazing things but they are not necessarily accessible,” she says. While large, internationally-renowned cultural spaces are mastering gourmet gallery food, historic houses and sites are incorporating cooking into their exhibitions and programming. Fort York, for example, takes an academic approach to food, says Mihalache. You can find binders’ worth of information about butter tarts, she says. To get a well-rounded perspective of the cultural importance of food, Mihalache and Levent interviewed experts from neuroscientists to artists. Her favourite museum food? At the Musée Jacquemart-André historic mansion in Paris.